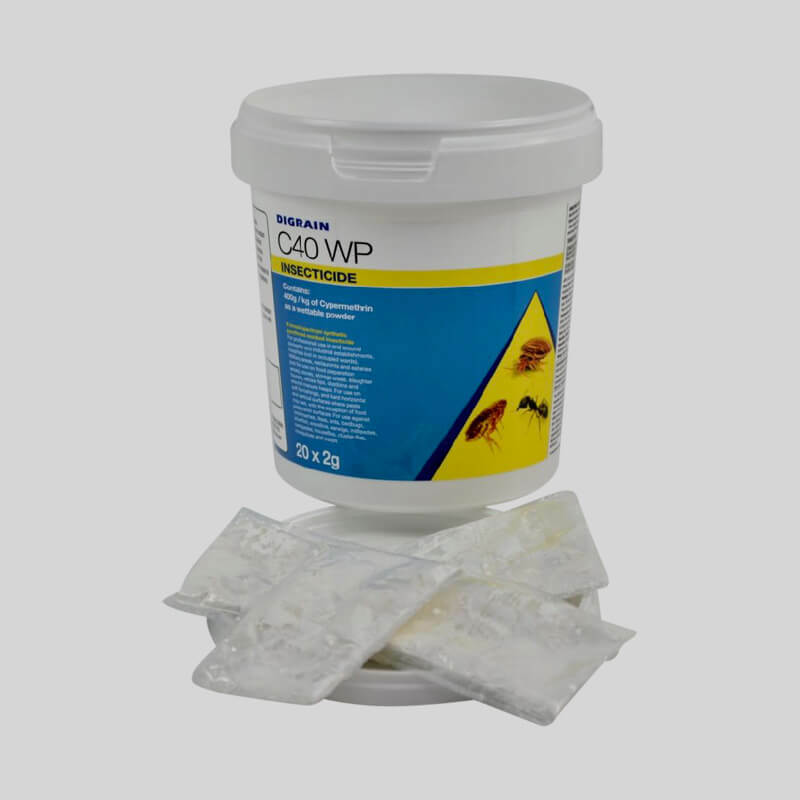 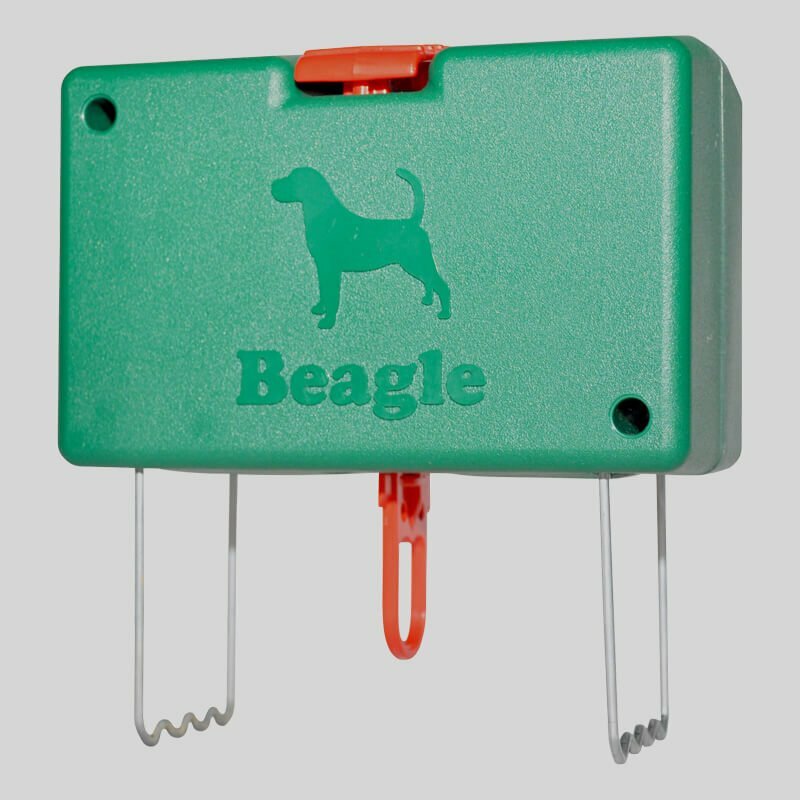 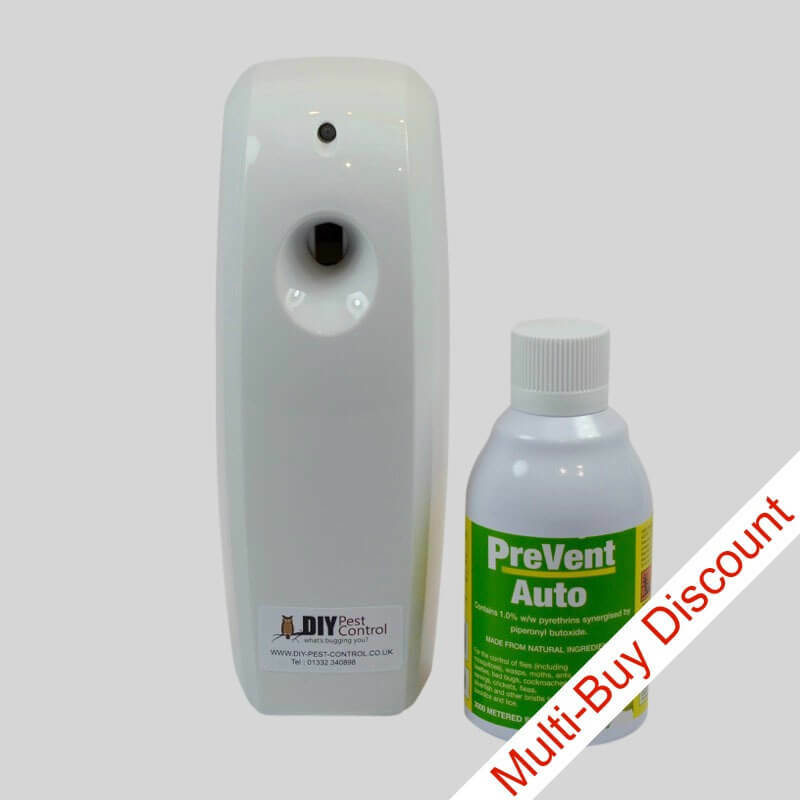 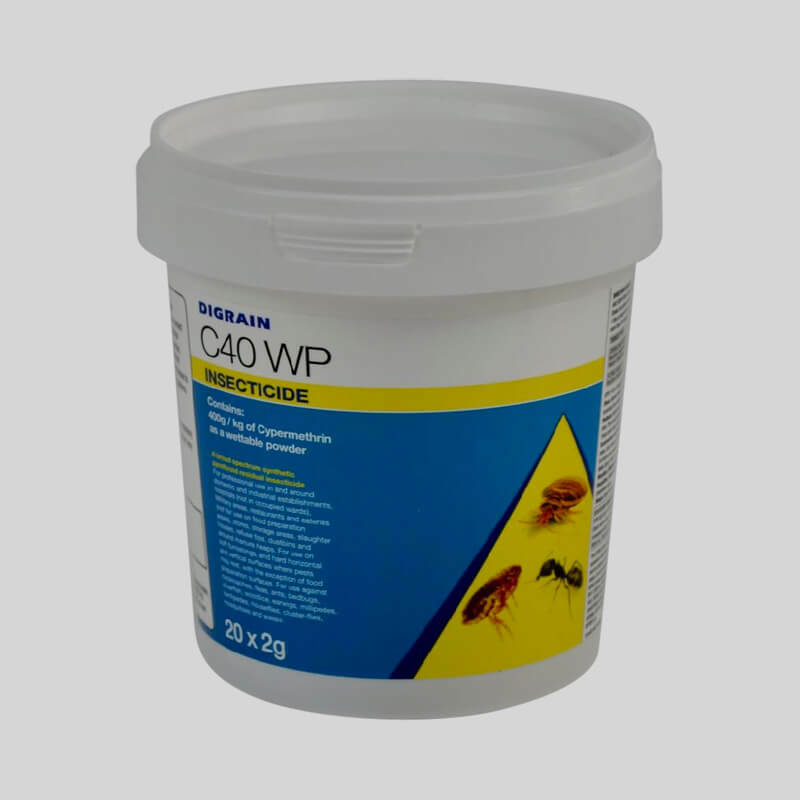 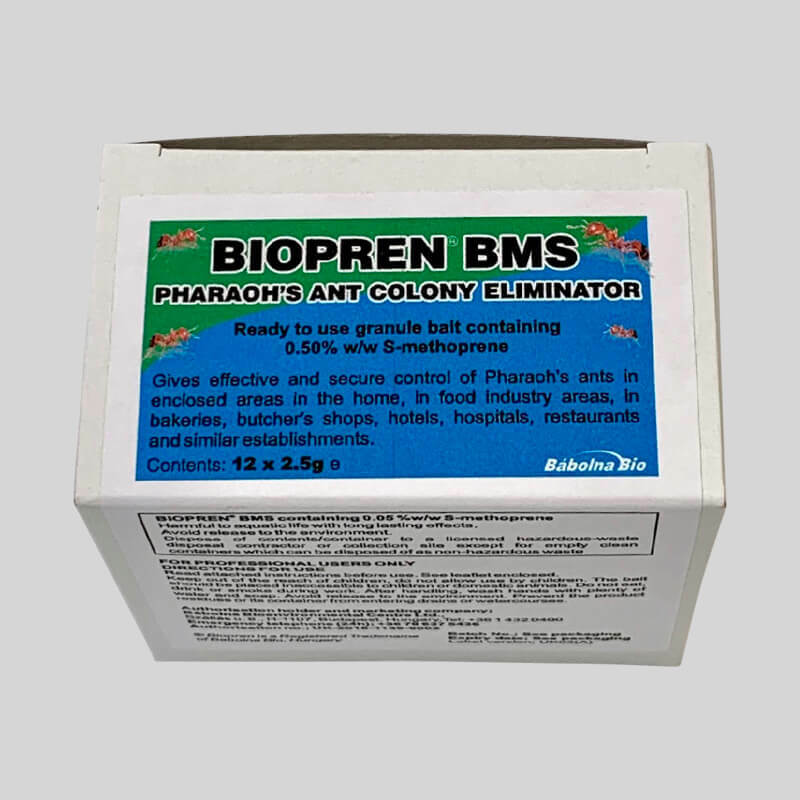 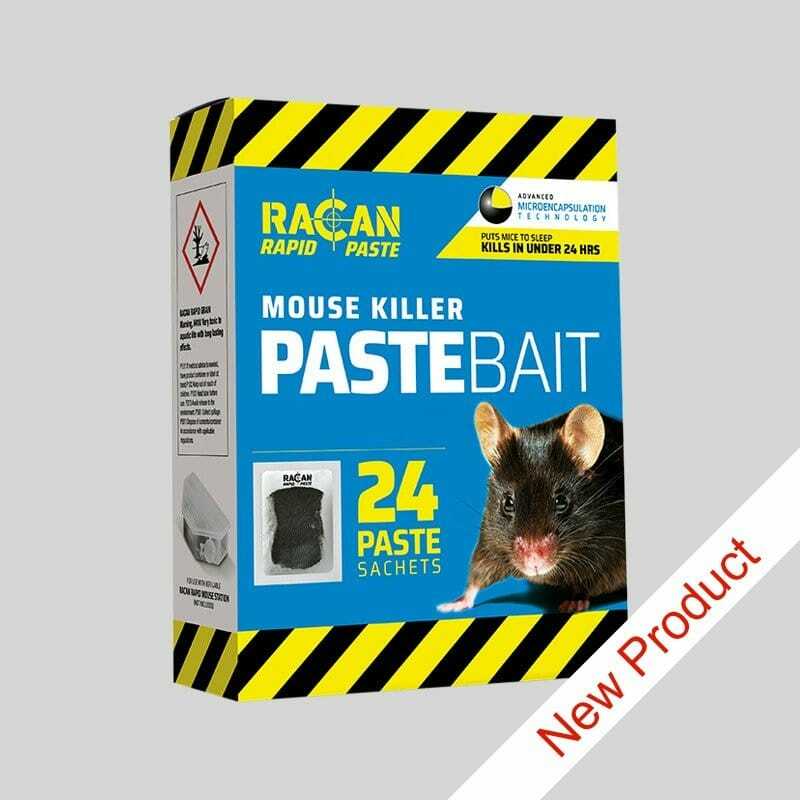 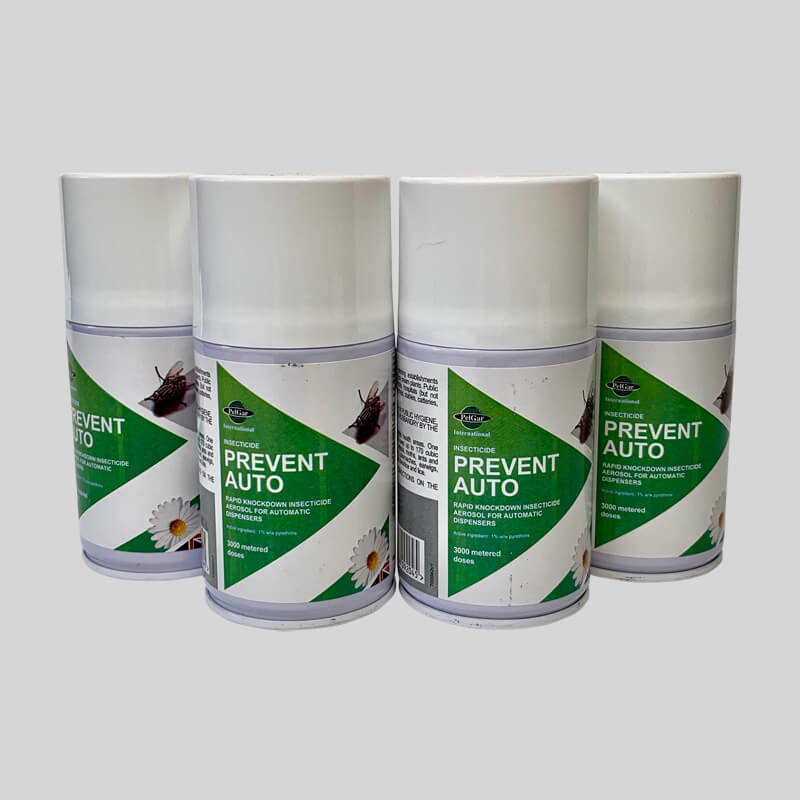 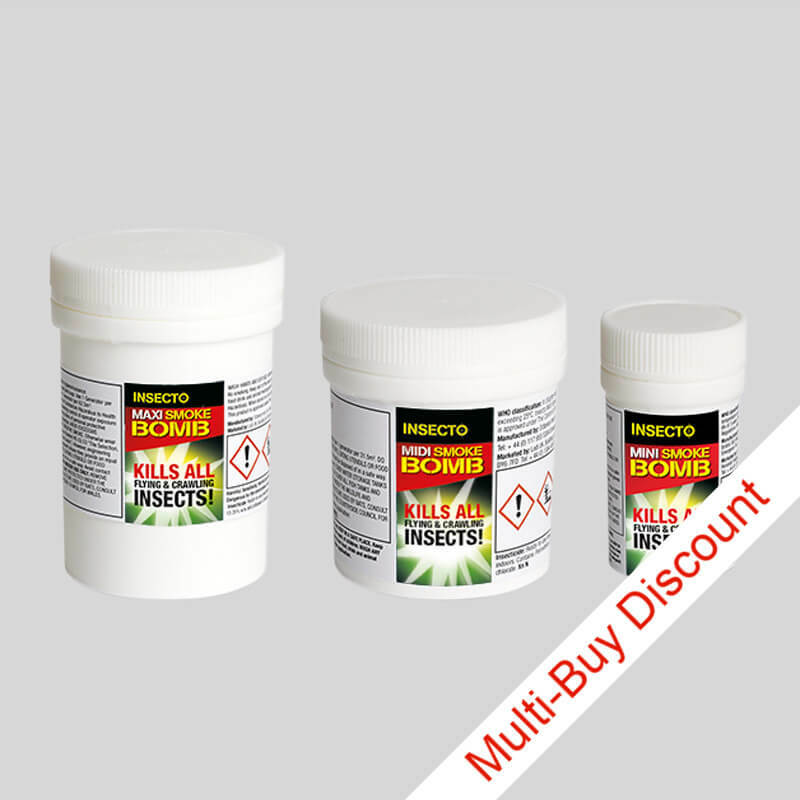 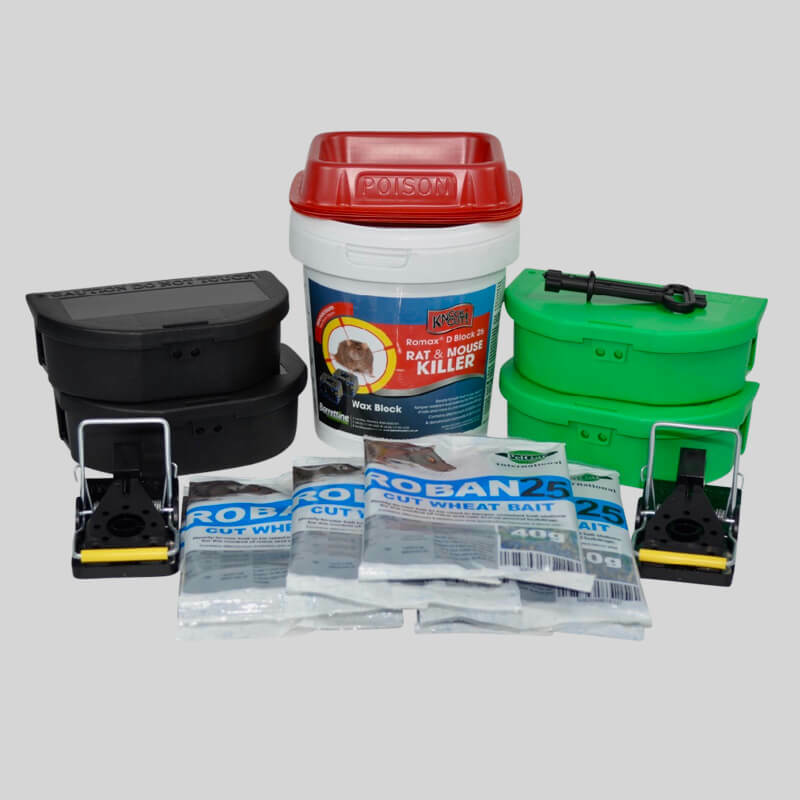 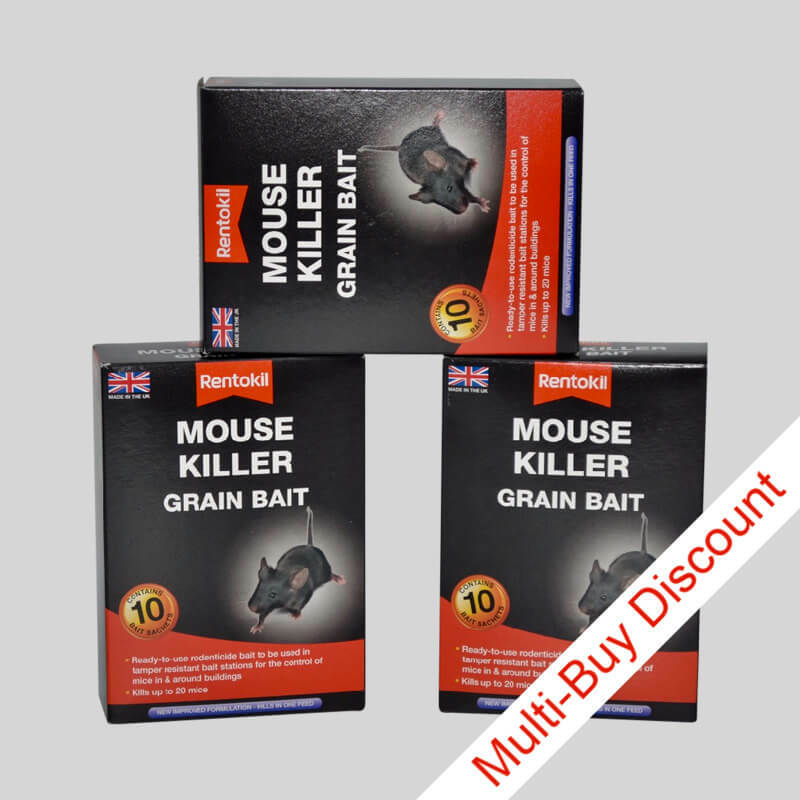 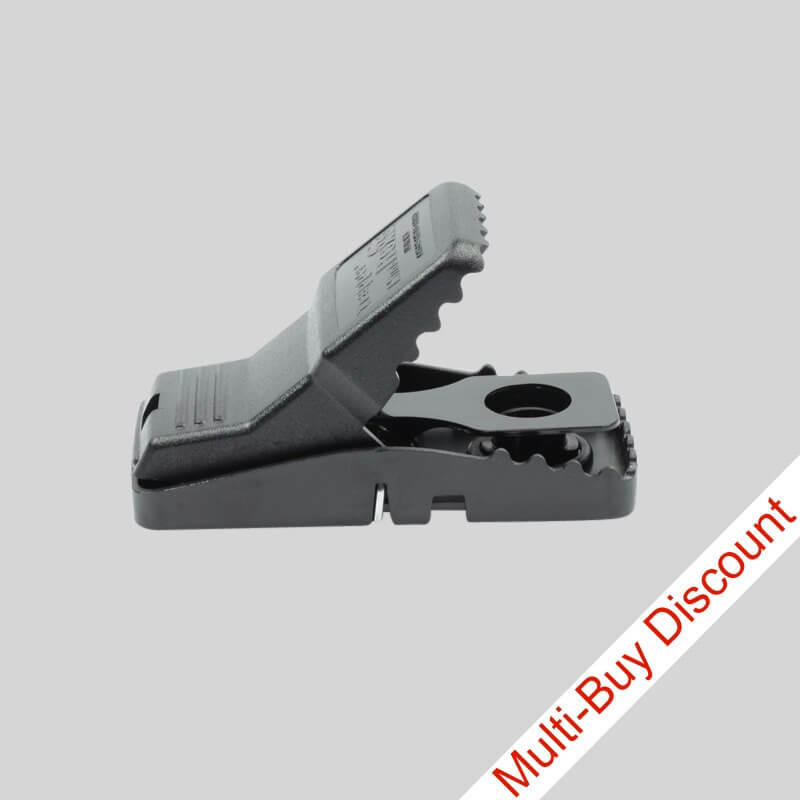 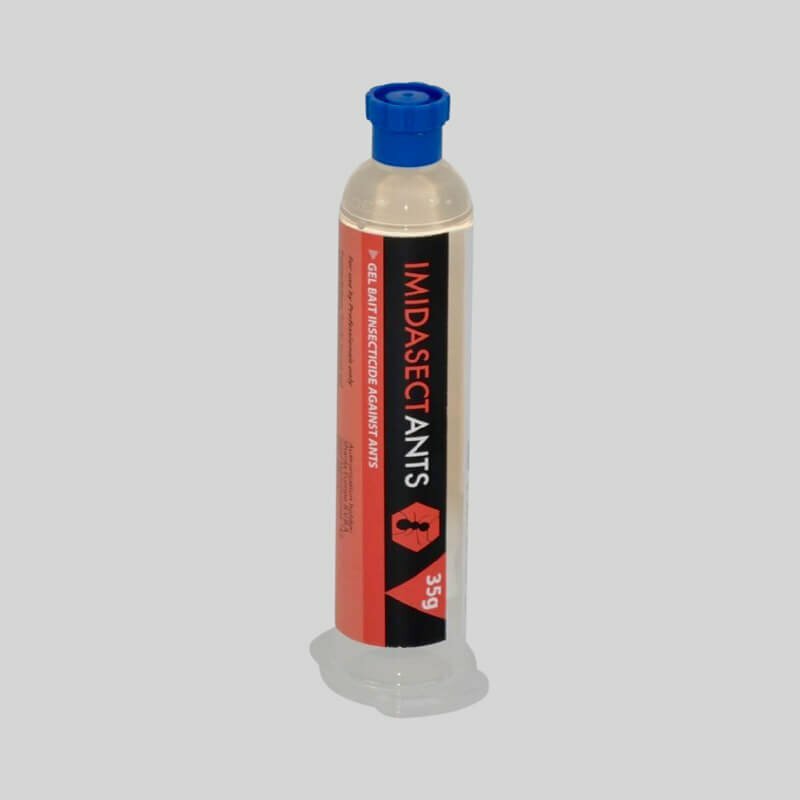 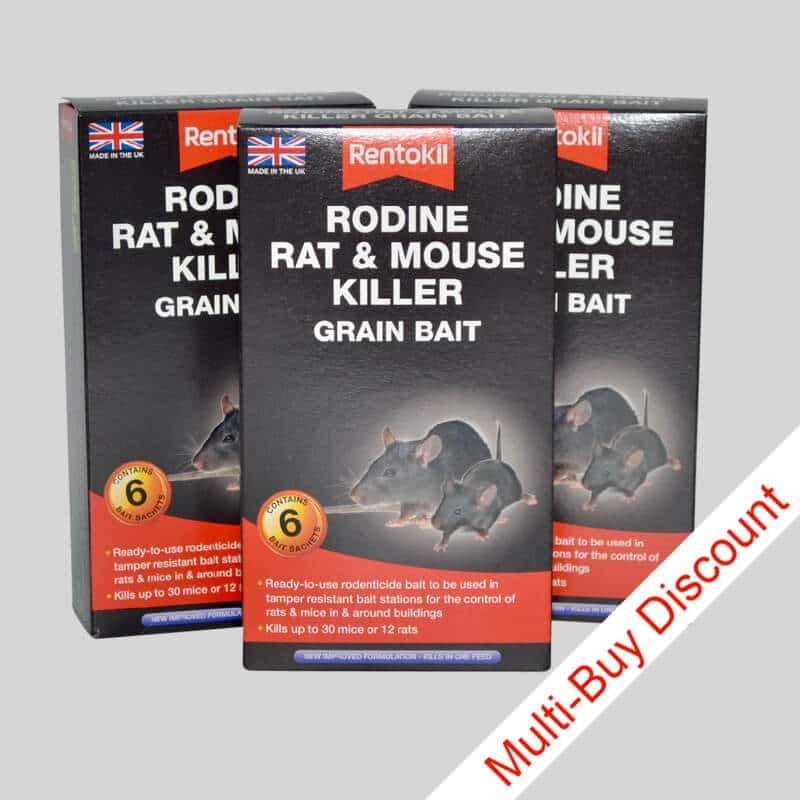 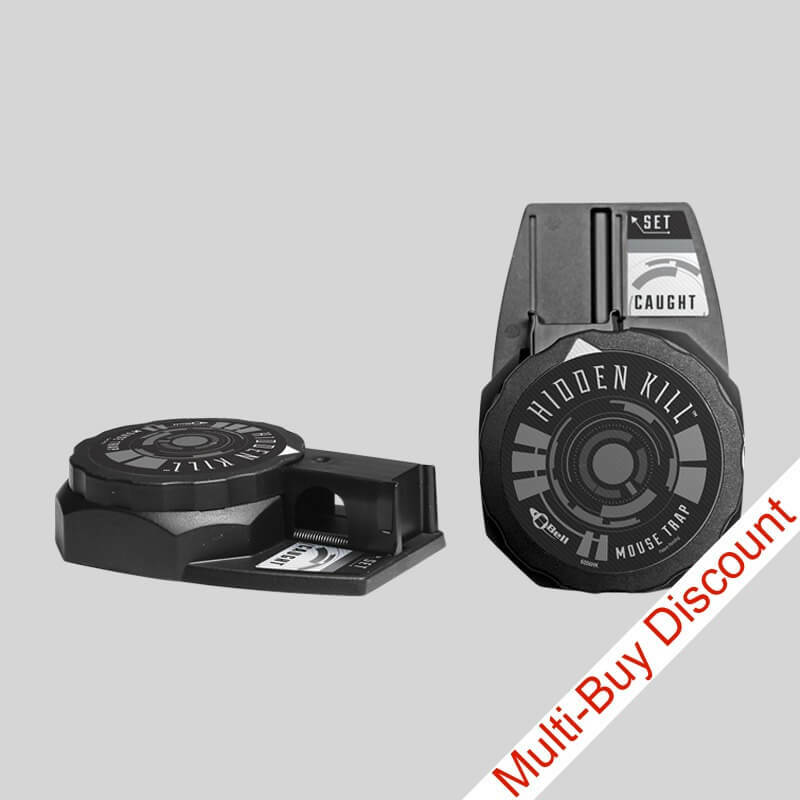 DIY Pest Control supply a range of mouse bait stations used for the application of mouse poison in different formulations including grain baits, pasta baits and block baits. 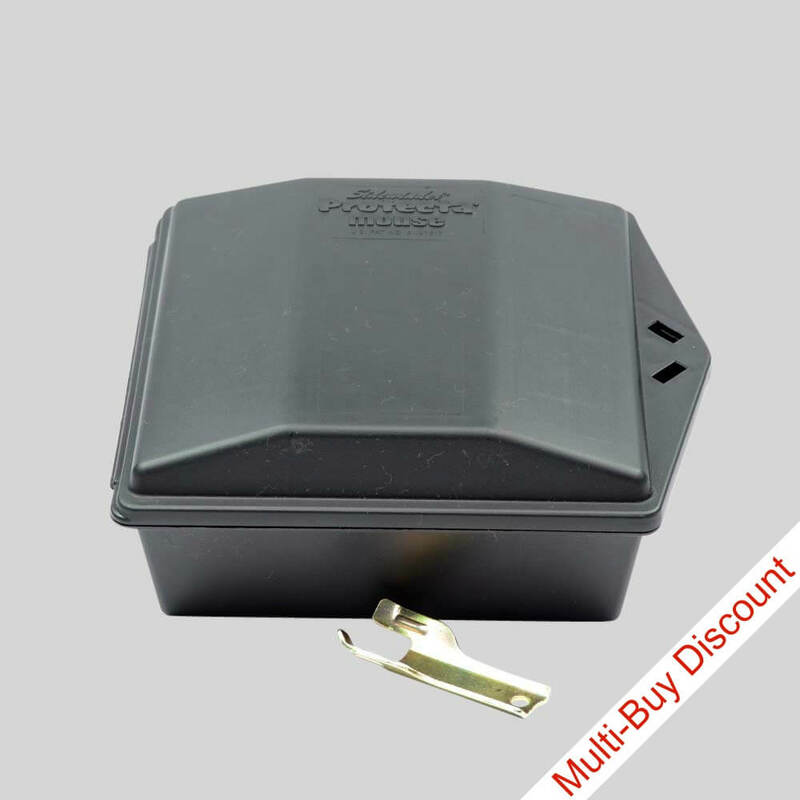 These lockable bait boxes are for use in more sensitive areas, and open trays for use in dark secure spaces to encourage rodent feeding. 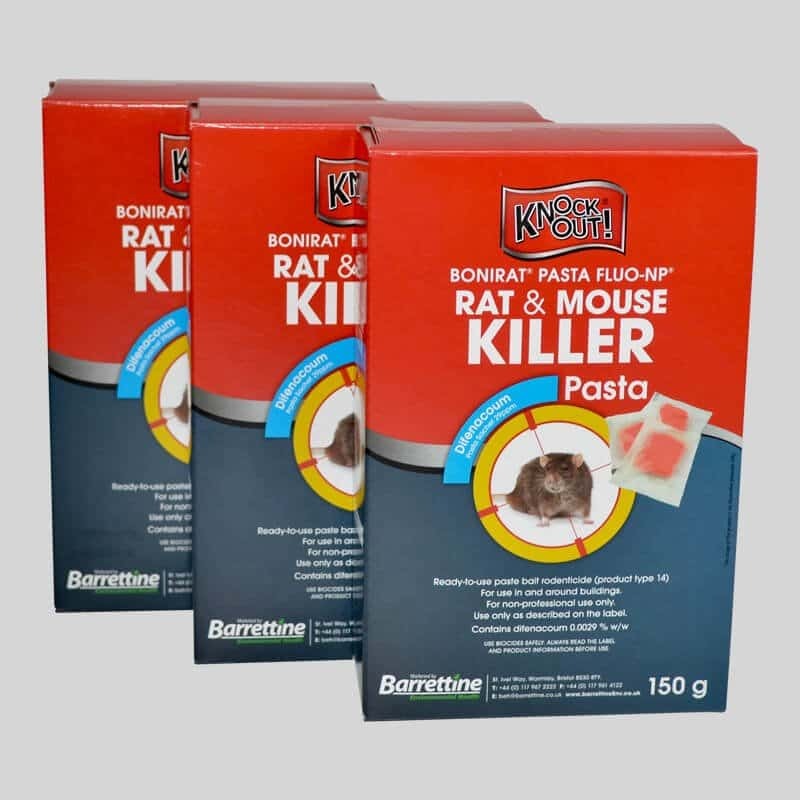 Mouse bait boxes can also be used to hold a mousetrap. 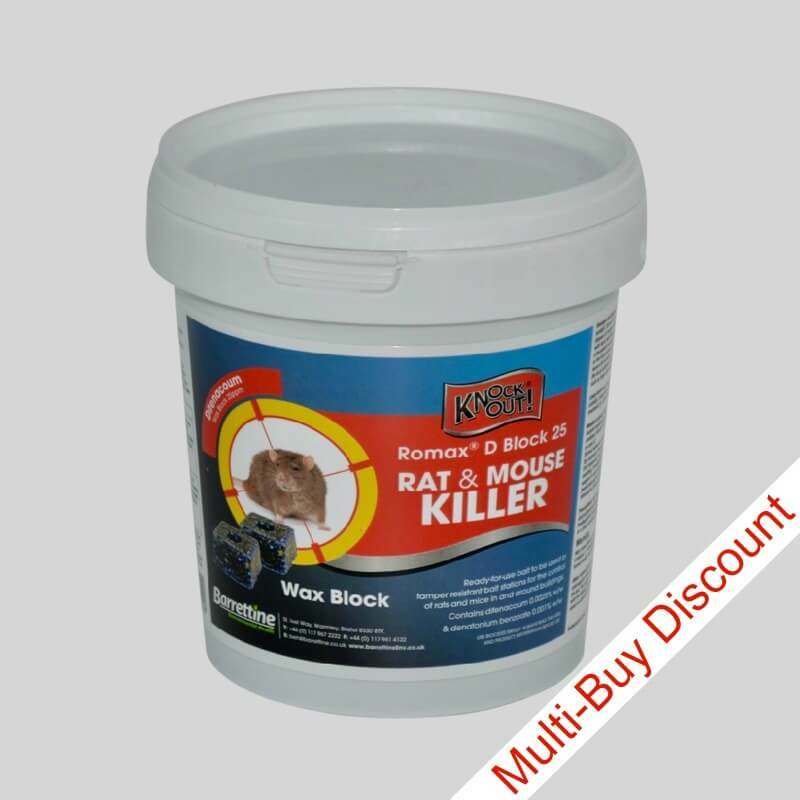 All rodenticides should be handled and applied according to manufacturers instructions. 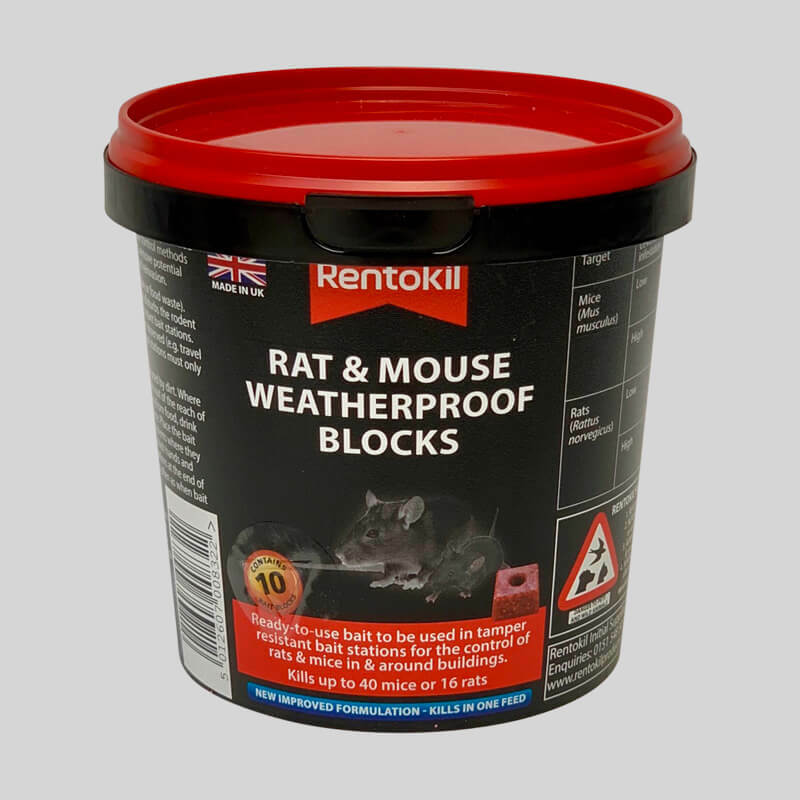 Look at our rodenticide safety guide for more information. 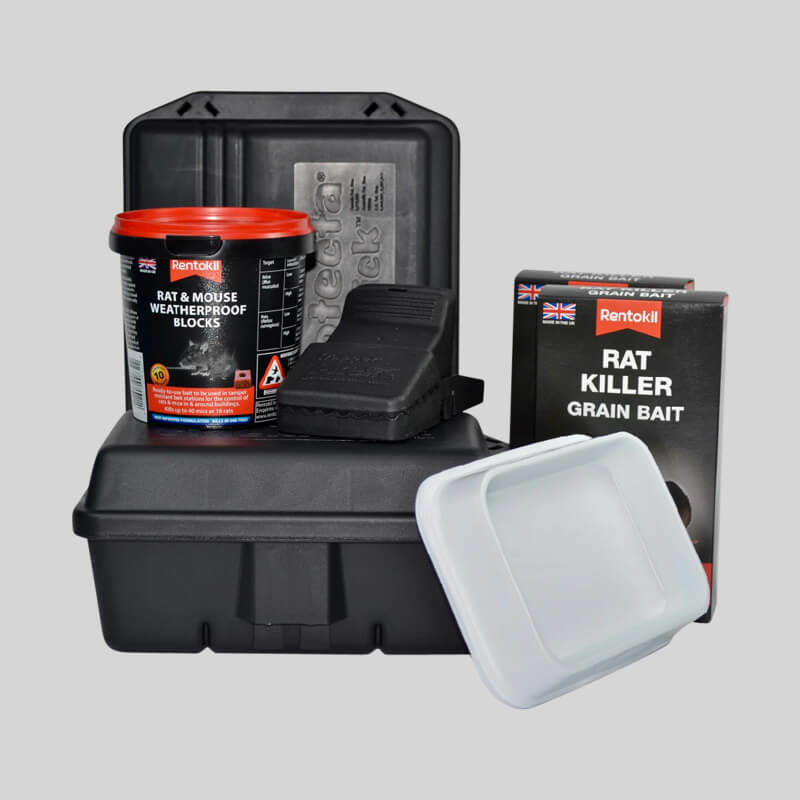 Bait boxes should be placed in areas of mouse activity and spaced according to the size of rodent infestation. 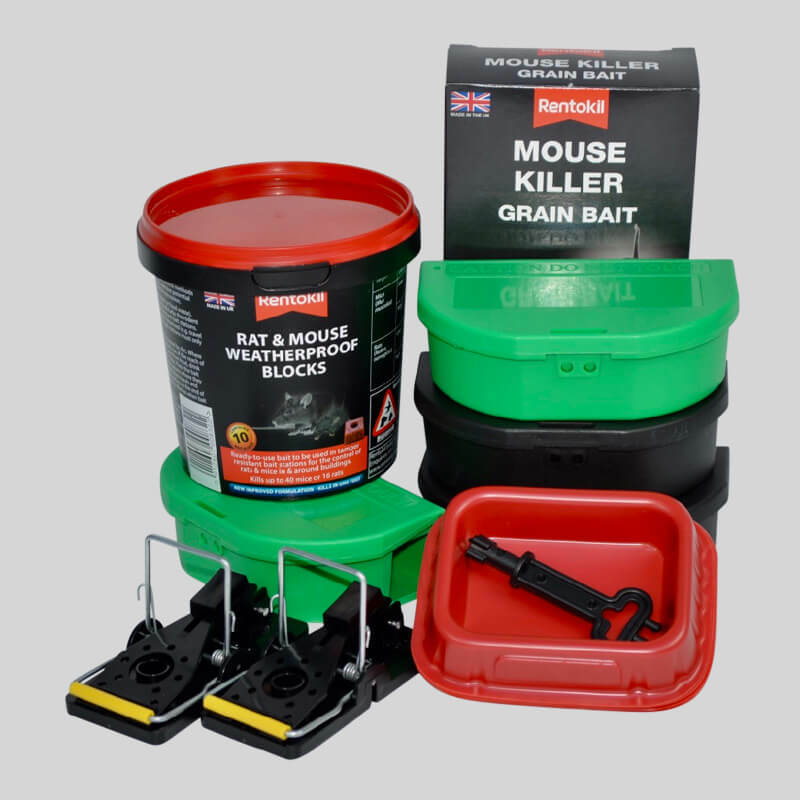 For help, or more information, on our mouse bait boxes please contact our friendly team.